Finnish film director Dome Karukoski is due to direct the biopic Tolkien in a film that will chronicle J.R.R. Tolkien’s formative years. Dome Karukoski, considered one of Finland’s most successful directors and was named by Variety in “10 Directors to Watch“, is due to direct the film which will be written by David Gleeson and Stephen Beresford. The film will be made by Chernin Entertainment for Fox Searchlight. 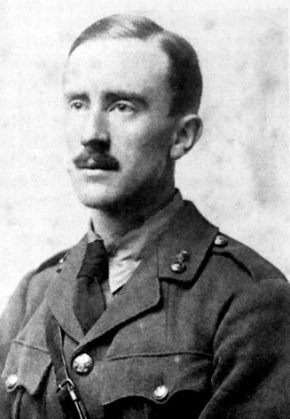 Tolkien is separate from the already-announced biopic Middle Earth (sic) announced last year which will also deal with Tolkien’s experiences in the First World War, as well as his relationship with his wife Edith and his life as an Oxford professor.